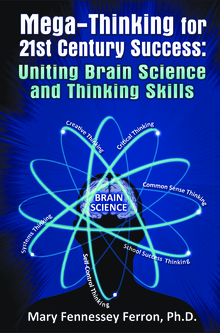 This book fills a gap in the thinking skills literature by introducing the 21st century skill of Mega-Thinking, which unites brain science with thinking skills. A Mega-Thinker is a person who understands how his brain works and has the powerful capacity to use his mind well in six components of thinking: Common-Sense Thinking; Critical Thinking; Creative Thinking; Systems Thinking; Self-Control Thinking, and School Success Thinking. Knowing how the human brain works provides an essential foundation for building thinking ability. This book is divided into three main sections: Know Your Brain, Train Your Brain, and Maintain Your Brain. 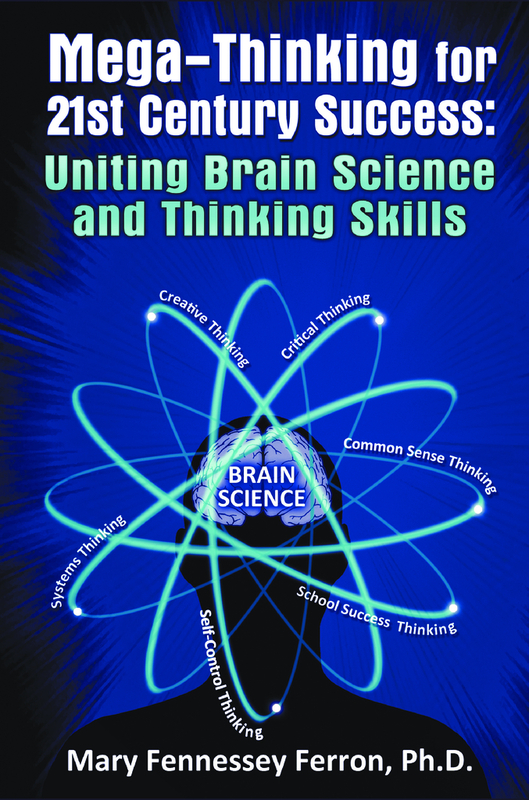 In section one, Know Your Brain, many mysteries of the brain that apply to thinking and learning are unveiled. Section two, Train Your Brain, describes the six components of thinking and presents concrete tools and techniques to improve each of them. Section three, Maintain Your Brain, provides a guide for keeping the brain healthy in the areas of eating, exercising, sleeping, and technology. This book is research-based and written in a layman’s conversational style. Altogether it hurtles individuals into more skillful thinking patterns that enable them to cope with change, make informed decisions, and solve complex problems on a regular basis in school, at home, at work, at play, and in the voting booth.